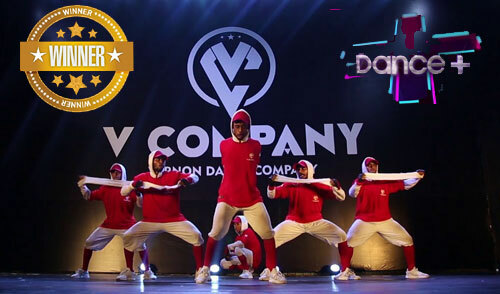 One of the most popular and grandest dancing reality shows today is Dance Plus. The show is broadcasted on Star Plus and is produced by the Urban Brew Studios. The show made a special place in the hearts of the dancing fans. It has completed 3 successful seasons and the 4th one has started too. Here we are going to discuss about the winners of each season of Dance Plus. The first season of the show started on the 26th of July 2015. 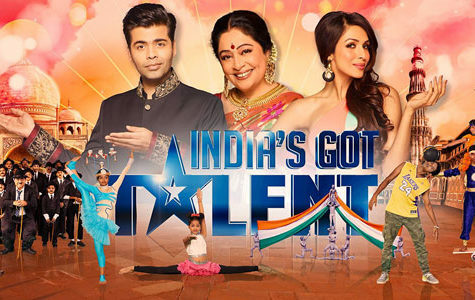 Hosted by Raghav Juyal, the show has Dharmesh Yelande, Sumeet Nagdev, and Shakti Mohan as the mentors while Remo D’souza was the super judge. The show was won by a dancing group of 50 dancers from Nalasopara. They were mentored to victory by Dharmesh Yelande. The prize money of the show was 25 lakh and a Maruti Suzuki Alto. This time Sumeet Nagdev made place for Puneet Pathak as a mentor. Other mentors are the same so is the super judge. This season acclaimed great heights in terms of popularity. 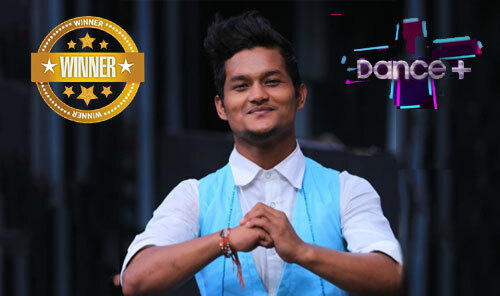 Winner of the show Tanay Malhara was again from Dharmesh Yelande’s team. 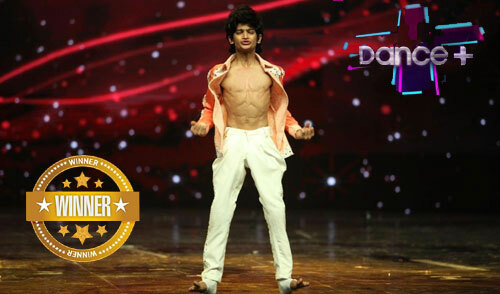 He is a contemporary dancer who won millions of hearts through his skills. Wild Ripperz Crew were the runner-up of the show. The solo contemporary dancer from Assam was the winner of the show this time in the third edition. The host, mentors, and judge all were same as the second season. The trophy was given to winner by the magical dancer Prabhudheva. The winner won prize money of 25 lakhs, an Oppo Camera Phone, and a Car along with the trophy. 4. 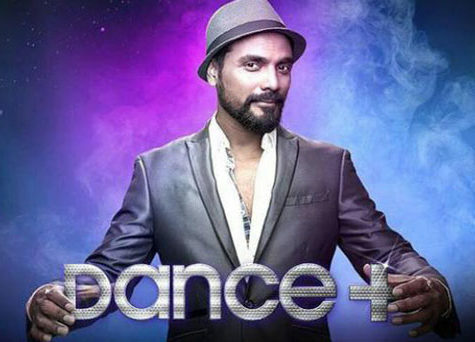 Dance Plus Season 4 Winner: Who will be winner? The season has just started on the 6th of October. The name of the winner will be announced as soon as it gets declared. The show is hosted once again by Raghav Juyal. 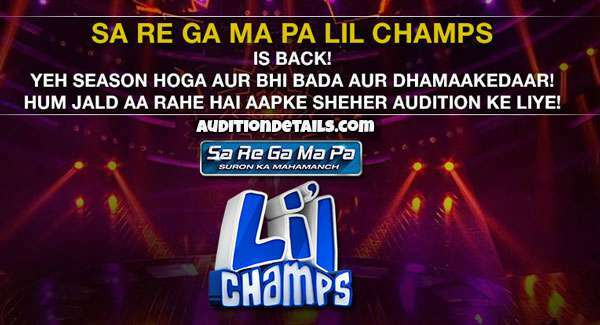 This time Sugandha Mishra is his co-host. 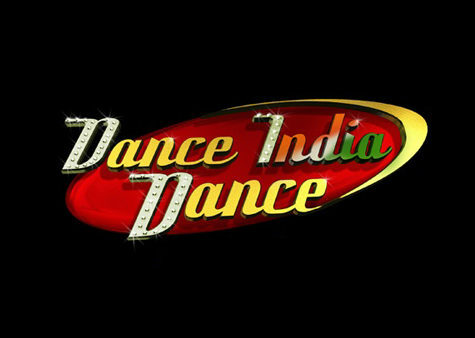 The judges and the mentors are Punit Pathak, Dharmesh Yelande, and Shakti Mohan. Remo D’souza is the super judge as always. Prize Money: will be update soon. Runner Up: will be update soon.